NUS NOC Programme Heads To Munich, Germany! For those familiar with the startup ecosystem in Singapore, you’d probably be familiar with the National University Singapore Overseas College Programme (NOC), which essentially sends selected entrepreneurial students overseas for an exchange and internship programme with a startup. Since its inception in 2001, there have been multiple NUS NOC colleges, and the ones that are still ongoing include those in Silicon Valley, Stockholm, New York, Beijing, Shanghai, Israel and Switzerland. 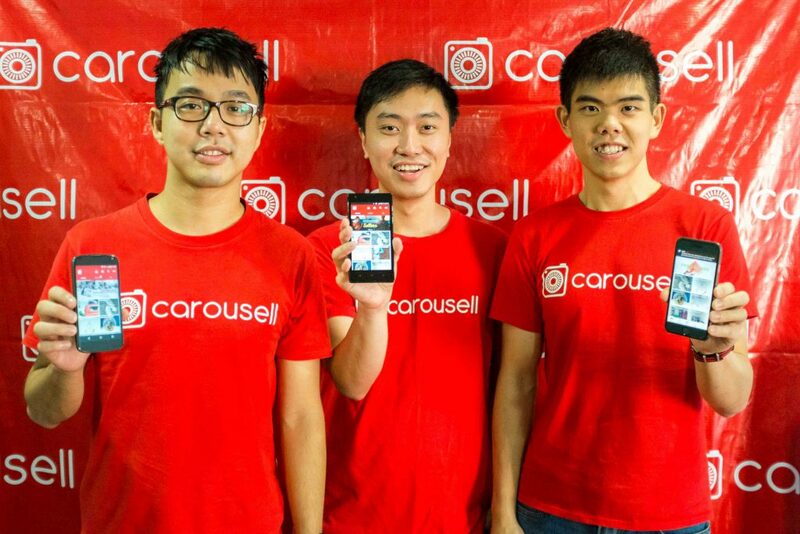 Every year, the programme sends over 300 students overseas to take up entrepreneurial courses in partner universities (such as Stanford for Silicon Valley or Fudan for Shanghai) as well as for internships at startups. 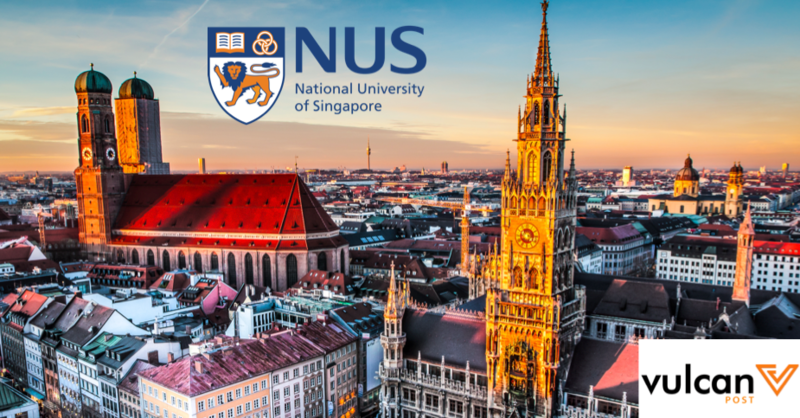 This month, NUS has announced that it is setting up its eighth running overseas college at the Technical University of Munich (TUM), which is ranked the fifth most innovative university in Europe by Reuters. For students who are selected to be part of the NOC Munich experience, we’d have no doubt that they will learn a lot from the experience, and definitely have a lot of fun. 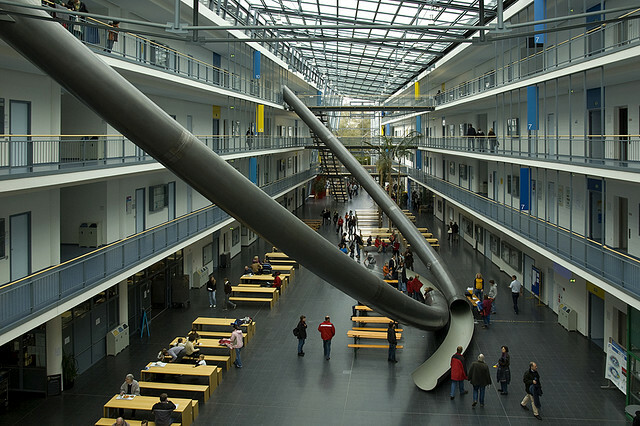 At the very least, there’s a 4 story high giant slide at the TUM campus!